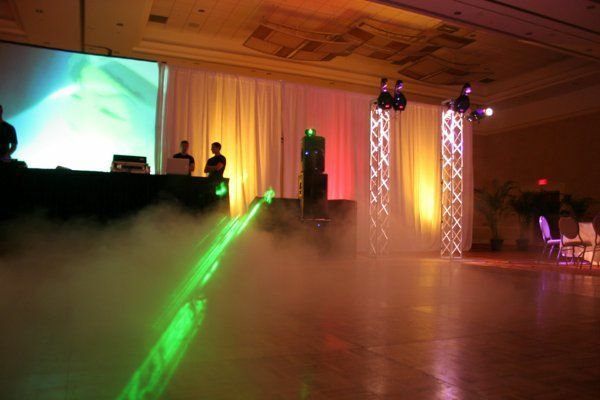 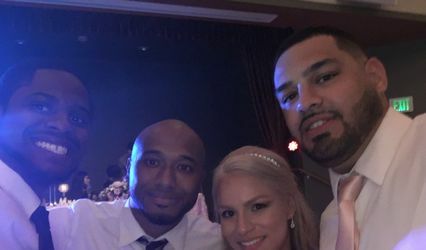 Modern Expressions - An Event Production Company is a full-service event production company featuring production quality lighting and talented and experienced DJs. 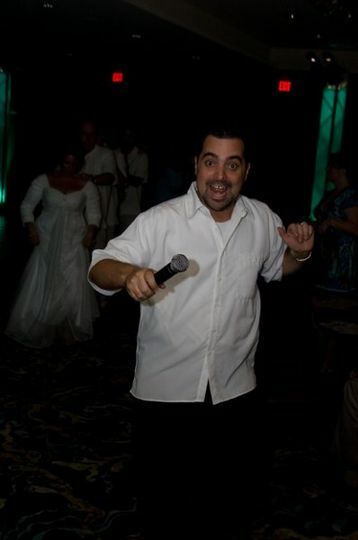 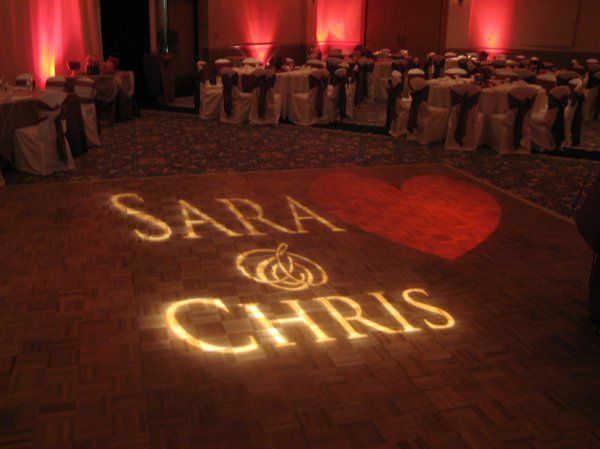 We offer full-service event entertainment packages as well as professional photography and videography services. 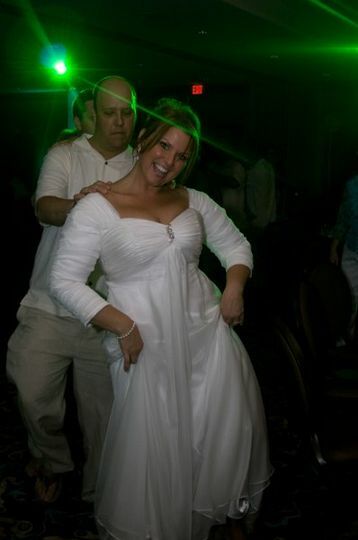 Our brides and grooms love our personalized service and how much money they save when they take advantage of multiple services. 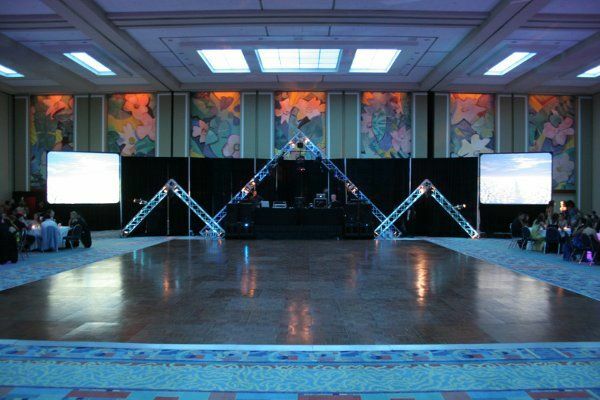 When your photographer, videographer, DJ and lighting designer all work together, the result is flawless. 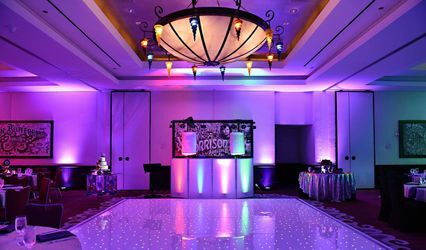 Our DJs are in demand throughout the United States, and often entertain guests at many of the area's theme parks, including Disney and Universal Studios. 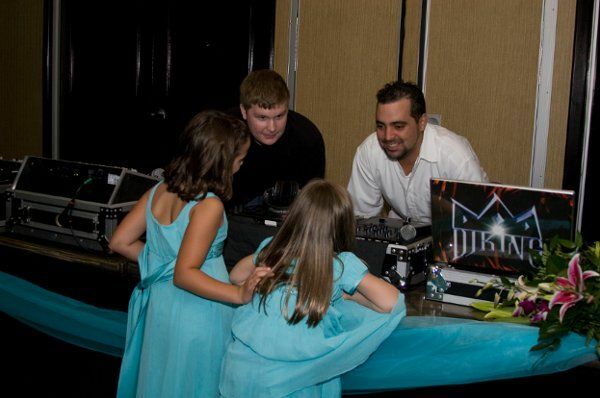 They are trained to play what you and your guests want to hear and do what it takes to make sure everyone has a great time! 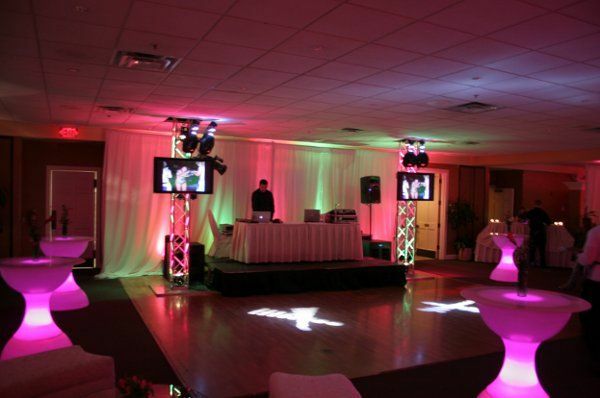 No matter what your style, we will provide a wide array of music to suit your event, and will come ready to interact with you and your guests. 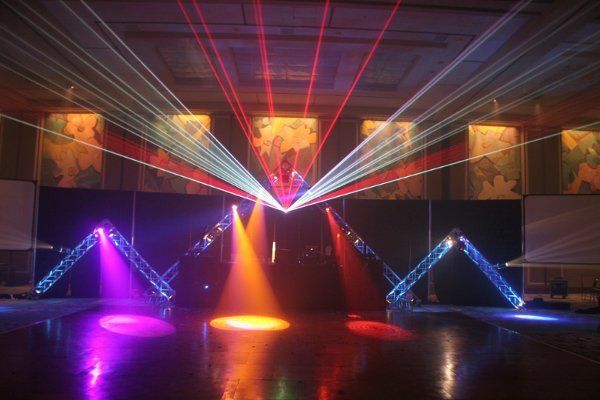 Our lighting designers use high quality production grade equipment and have even been featured on MTV's My Super Sweet 16. 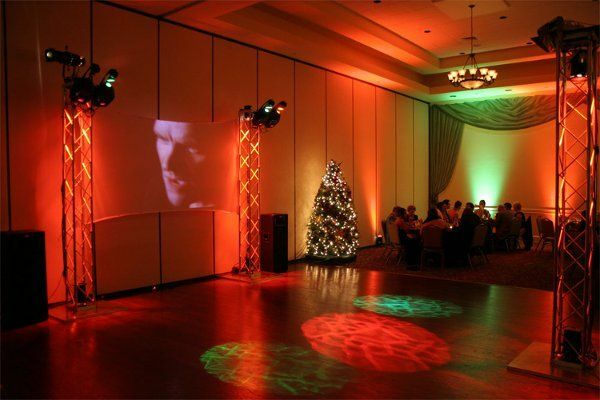 From simple room uplighting to accentuate your wedding colors in your venue to intelligent lighting arrays, we have you covered! 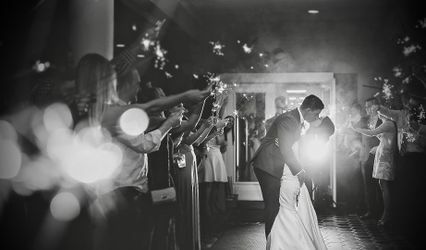 Consider dancing on a cloud during your first dance or a blast of rose petals or confetti from cannons during your first kiss as man and wife! The options are endless.